Active in Real Estate since 1995, I've been a rental property investor, top-selling agent, sales & technology trainer, and a licensed Broker/Owner. 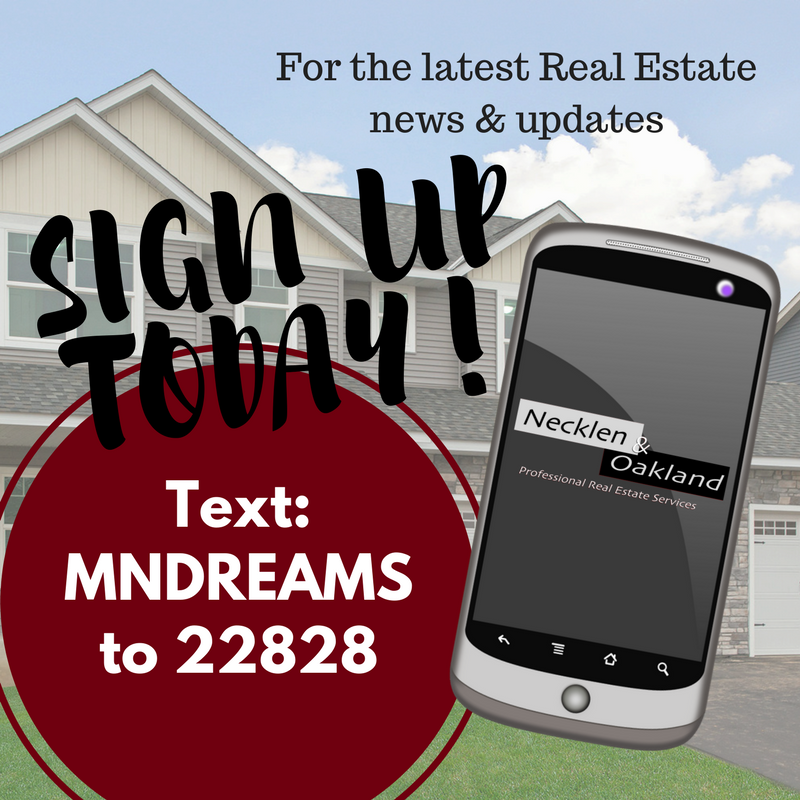 I'm currently Co-Broker / Co-Owner / REALTOR® at Necklen & Oakland- Real Estate Services. My focus is providing a high level of communication and using my experience and knowledge of the buying and selling process to give people the peace of mind that I can handle any situation to achieve the best results for them. 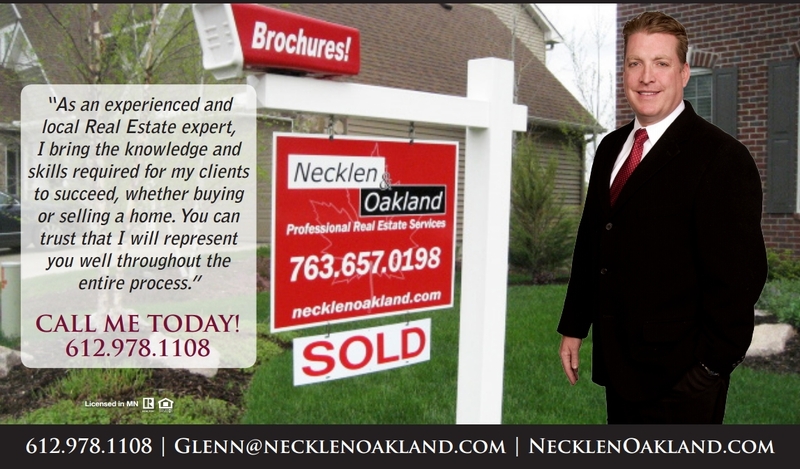 "Glenn did a great job selling my house. I found him to be honest, responsive, professional and caring."